HMH Books for Young Readers, 9780547482774, 160pp. Is there no rest for the travel worn and weary? Not if you’re Nathaniel Fludd, the world’s youngest beastologist-in-training! 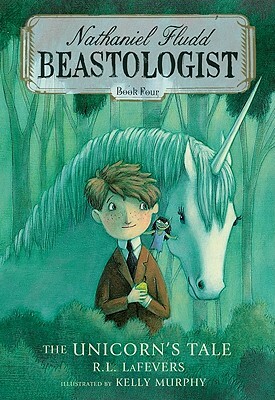 All Nate really wants is to track down his missing parents, but when a unicorn falls mysteriously ill, Nate’s Aunt Phil makes it clear where a beastologist’s duty lies: to the beasts. And if taking care of the world’s beasts isn’t difficult enough, Nate and Aunt Phil must also keep them safe from the villainous Obediah Fludd, who intends to do them harm. With all this taking up every last bit of his energy and time, will Nate ever find the parents he is so absolutely convinced are alive?